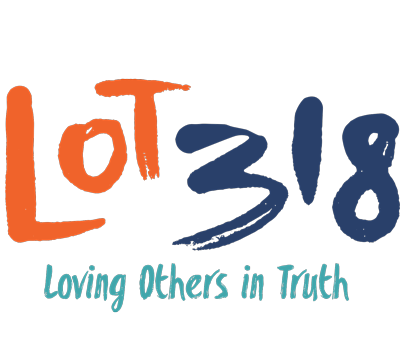 These are exciting times for LOT318 and our Homework Club program. We are now serving two communities with our after school Homework Club. Come be a part of the change that is happening in the LaJolla community!!! We continue our education programs throughout the summer with our 100% volunteer-run weekly Reading and Math Club. We partner with Placentia’s Community Center and learn through fun, educational games and curriculum. 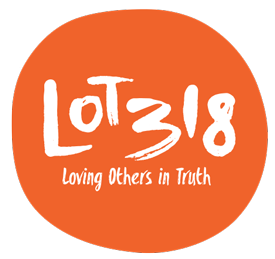 LOT318 invites our volunteers and the community to join us in serving our neighbors in need. Practicing compassion with our community brings us all closer together. Check out our calendar for the next time we’ll serve and join us. LOT318’s College/Career Support services help in the areas of academic advising, transfer planning, college visits, and career preparation, including online self-assessments and mock job interviews with career professionals.